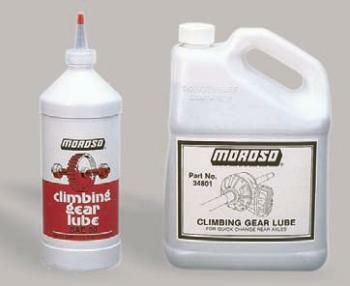 Insures complete lubrication of gears, bearings, bushings, shift yokes, synchros, etc. NOTE: Do not use on piston rings and cylinder walls. If this doesn’t stop the leaks, find yourself a welder!